The 470 Class Rules set out the permitted status of the boat. 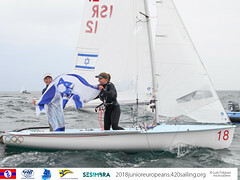 Class Rules are prepared in partnership with World Sailing (WS) and any changes once approved by the 470 Internationale are submitted for approval by ISAF. Interpretations may be issued to give clarification to a Class Rule. 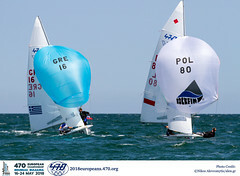 The most recent changes to the 470 Class Rules were approved at the 2016 470 General Assembly meeting and have been approved by World Sailing with effect from 17 February 2017. 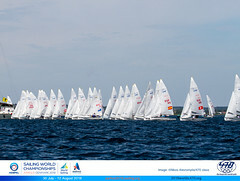 To check the latest changes to the Class Rules, any rule interpretations and download the Class Rules, please go to the World Sailing Website regarding 470 Class Rules.